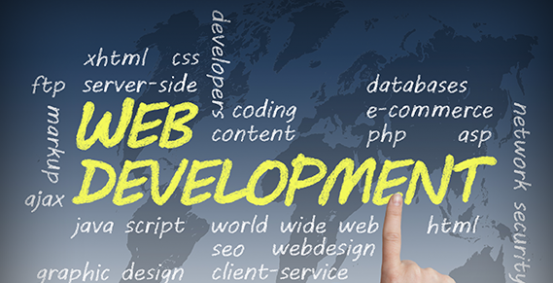 Web developers are in very high demand both as employees and freelancers. A must-have skill for any web developer. 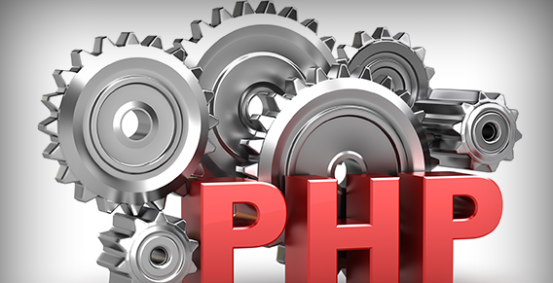 PHP is used on millions of websites and web servers. This course will give you a good grounding in PHP and counts towards your Certificate in Web Development. 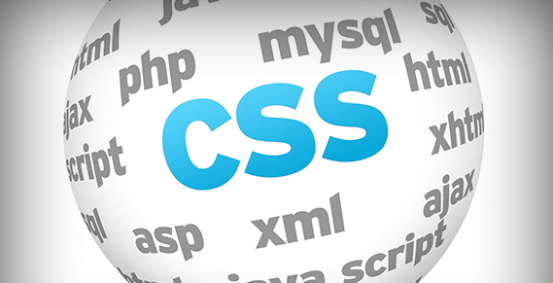 Learn the basics of Cascading Style Sheets. This course covers everything you need to apply CSS to your website, including fonts, borders, padding margins, and much more. It also features three hands-on exercises for you to attempt. 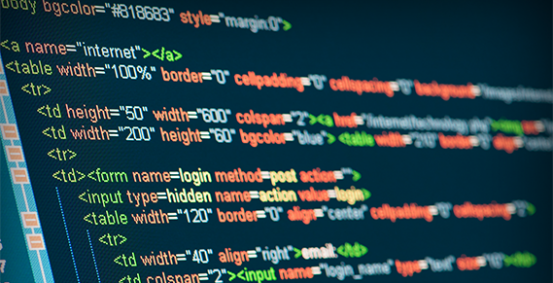 HTML is a core component of your web development toolkit. We cover syntax, tables, lists, forms, and much more. The course includes instructor set exercises and solutions as well as a fun quiz. 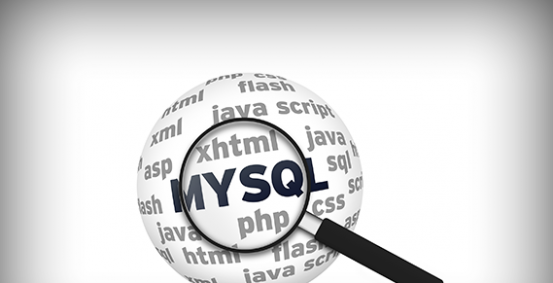 MySQL is a open-source relational database management system. 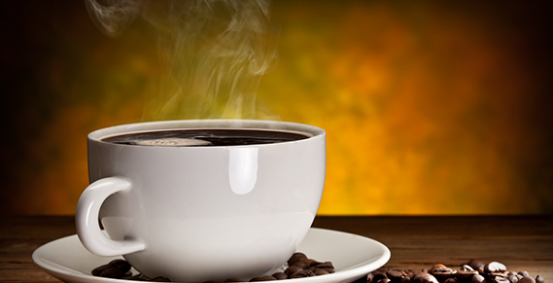 It is a popular choice of database for use in web applications. It is a very important aspect of your Web Development toolkit. 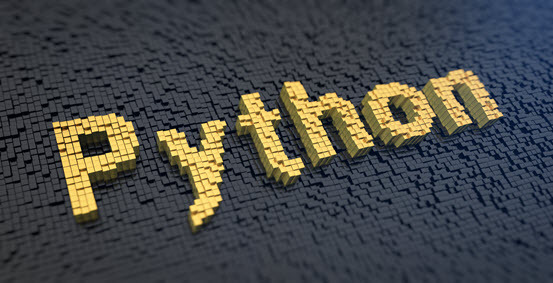 Python is used by hundreds of thousands of programmers and is used in many places. Sometimes only Python code is used for a program, but most of the time it is used to do simple jobs while another programming language is used to do more complicated tasks..